Two newsletters were published to highlight MYTOX’s 10 years of success. 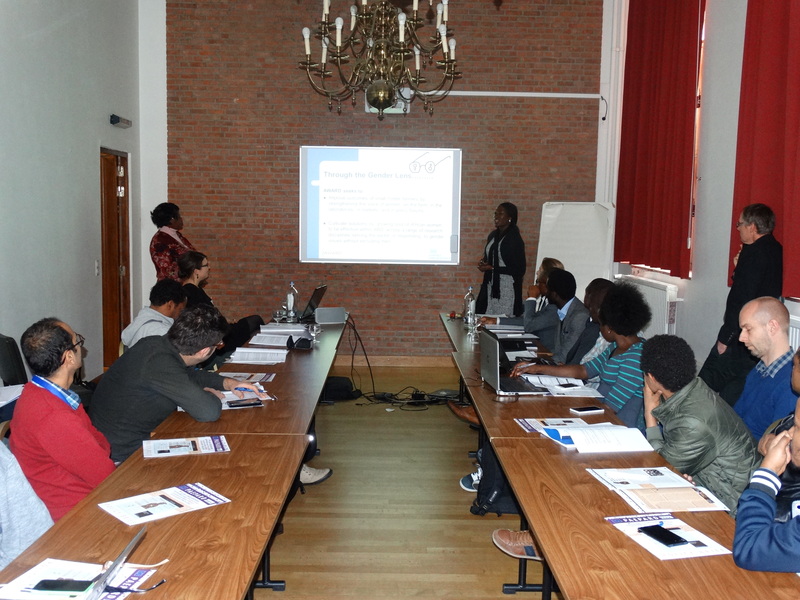 MYTOX is very enthusiastic to announce that Ghent University is now part of the World Food Preservation Centre. 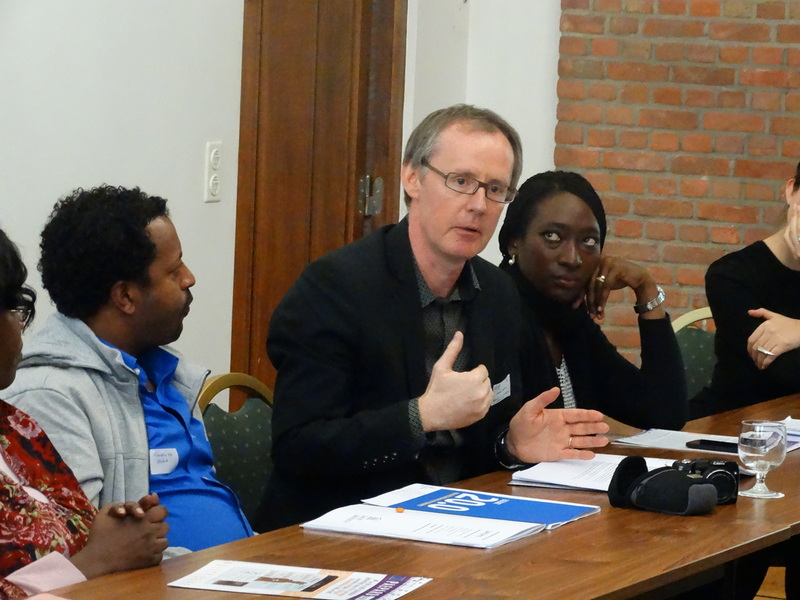 On 9 December 2016 the Symposium of the Ghent Africa Platform – GAPSYM10 took place. 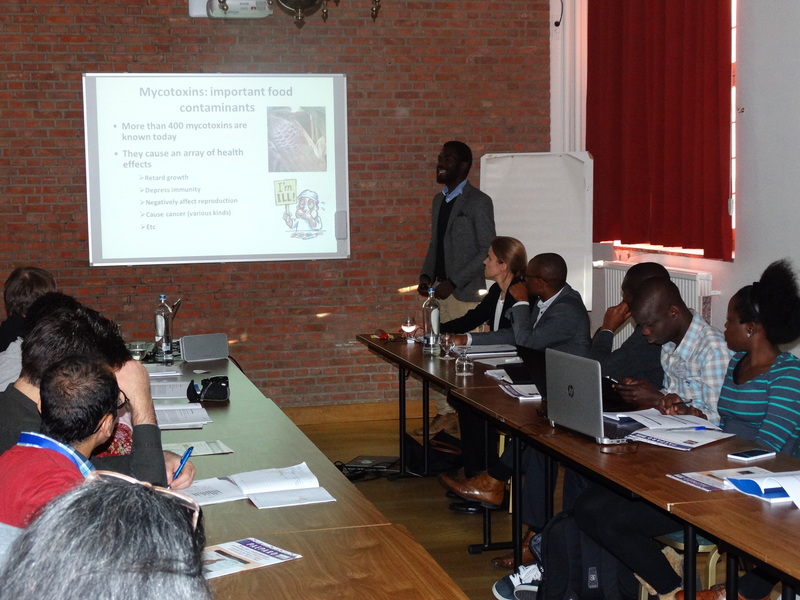 A specific session was dedicated to mycotoxins as an important food safety issue in Africa. More detailed information can be found via the following link. 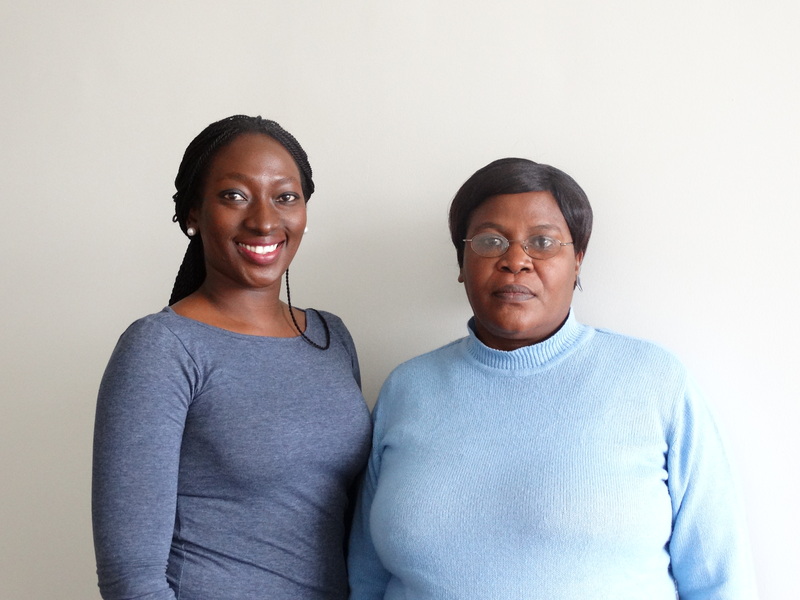 From October 2016 on, the Laboratory of Food Analysis hosts two AWARD fellows: Mrs. Marguerite Niybituronsa (Ruanda) and Mrs. Ifeoluwa Adekoya (Nee Olotu) (Nigeria). 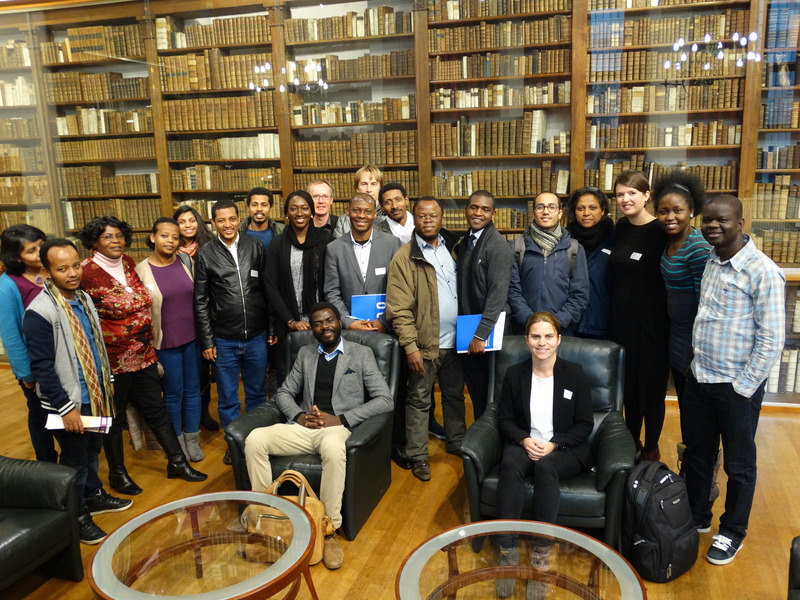 AWARD is a career-development program that since 2008 has equipped top women agricultural scientists across sub-Saharan Africa to accelerate agricultural gains by strengthening their science and leadership skills, through tailored fellowships. Marguerite will perform research on the incidence of aflatoxins in soybean and fermented soybean milk, and will also address nutritional values to the fermented soybean milk. Ifeoluwa has the aim to unravel the incidence of mycotoxins in processed foods of the Nigerian and South-African markets. 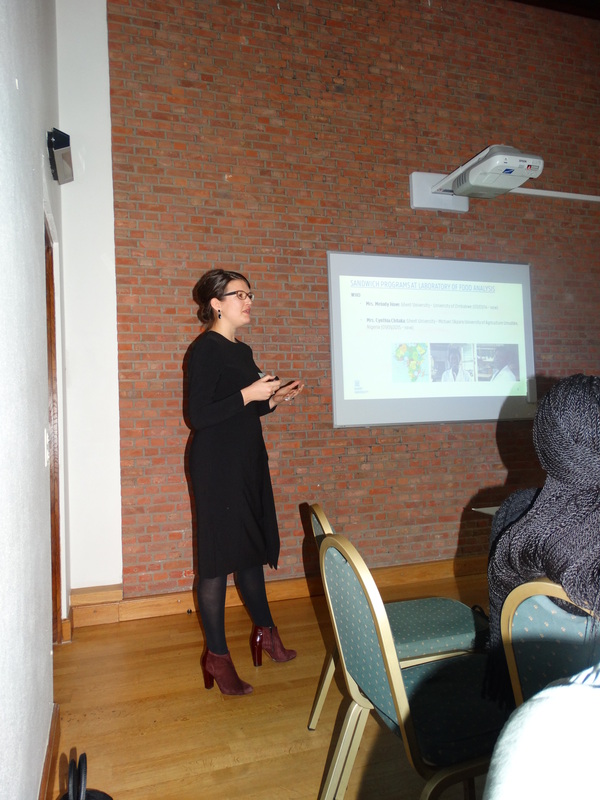 All this research is done to strengthen the position of women in the sub-Saharan research field and to acquire more safe food! 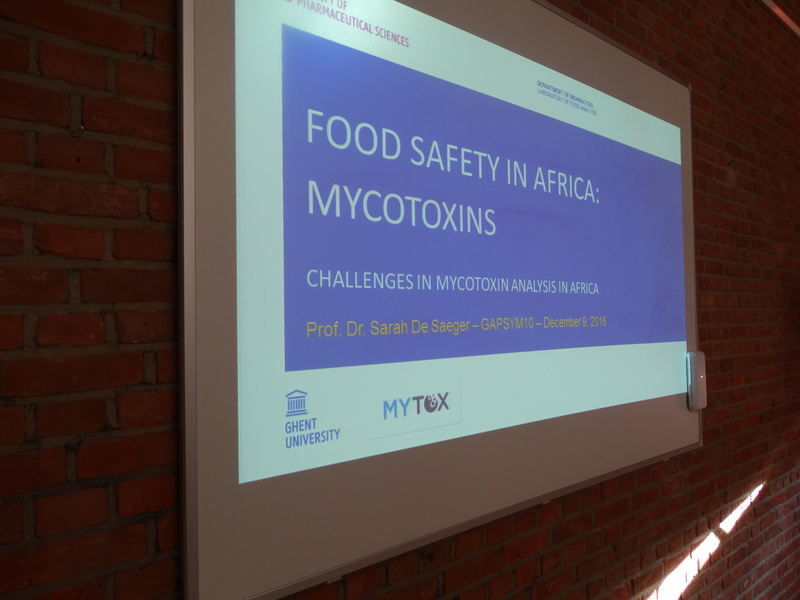 World Health Organization (WHO) approached MYTOX to analyze food and biological samples from a Tanzanian region suffering from an aflatoxin outbreak. More than 25% of the world’s crops are contaminated with poisonous moulds and fungi known as mycotoxins. 5th international MYTOX symposium: challenges and perspectives, May 11, 2016 in Ghent, Belgium. Mycotoxin contaminations occurs world-wide and represent one of the most challenging and prominent food safety threats.